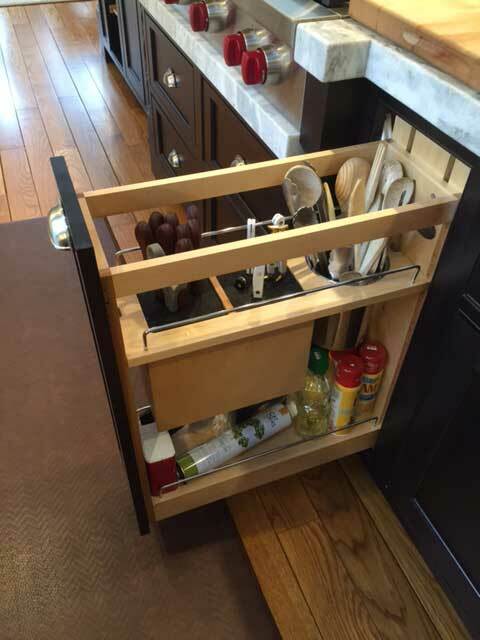 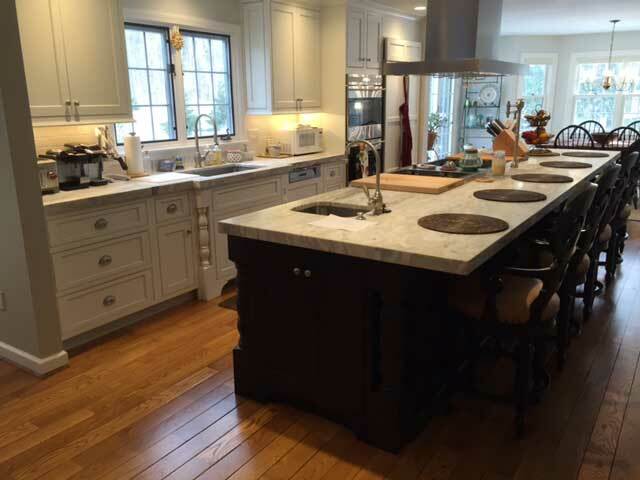 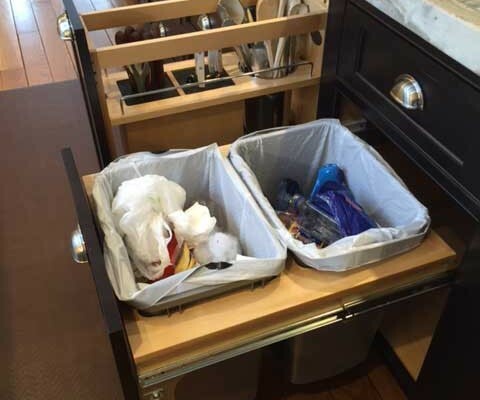 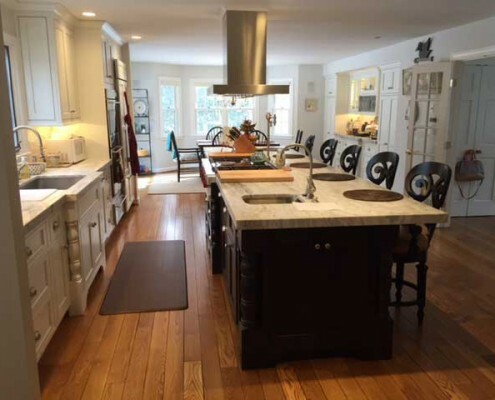 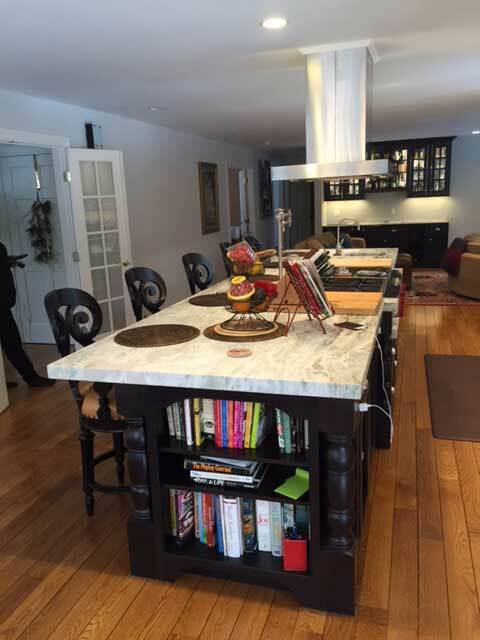 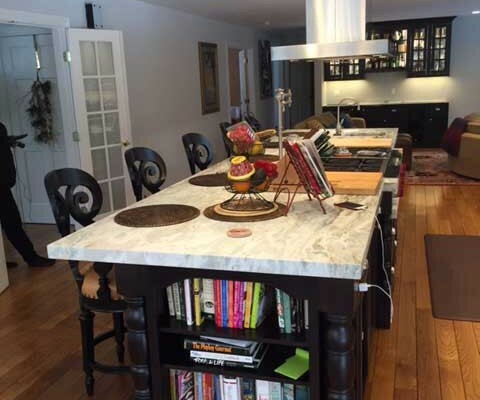 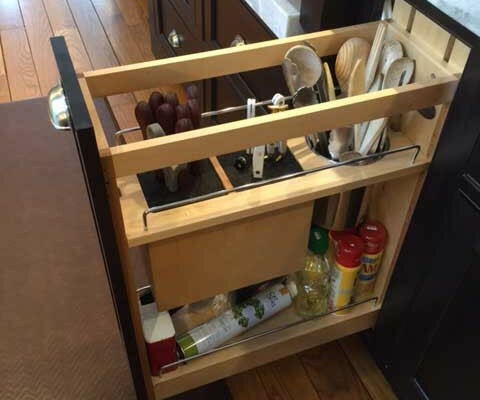 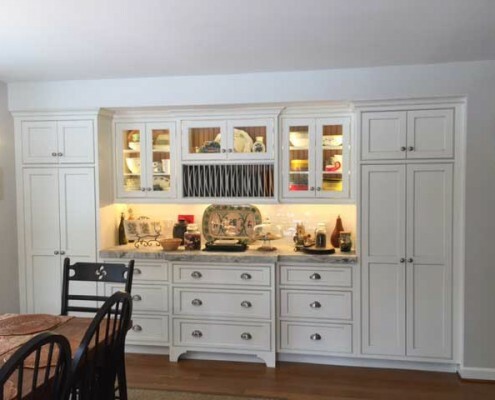 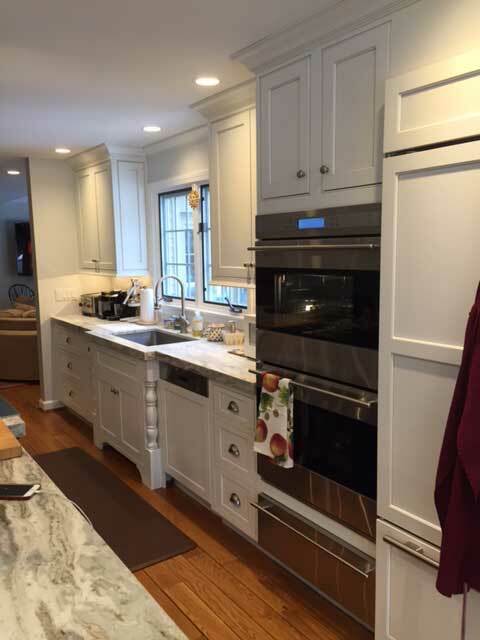 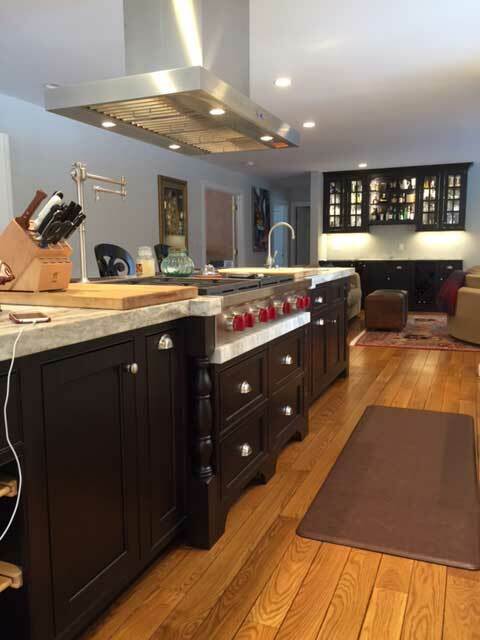 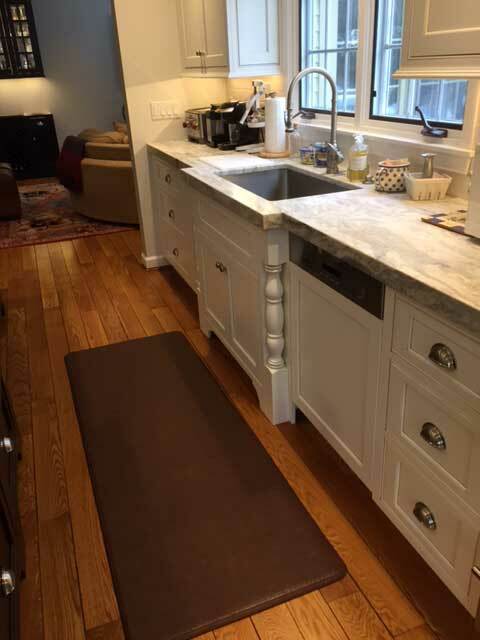 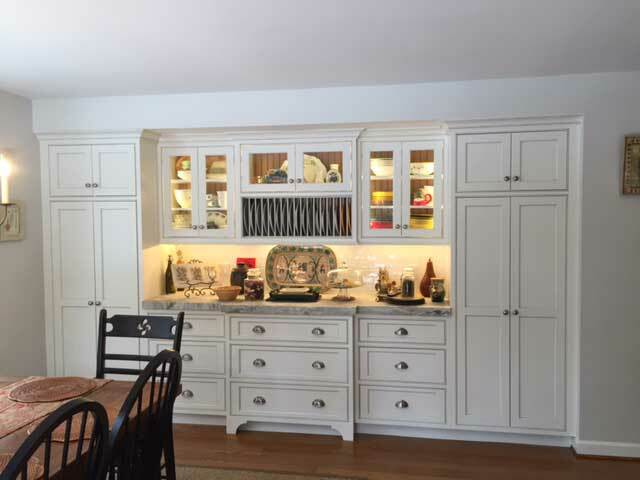 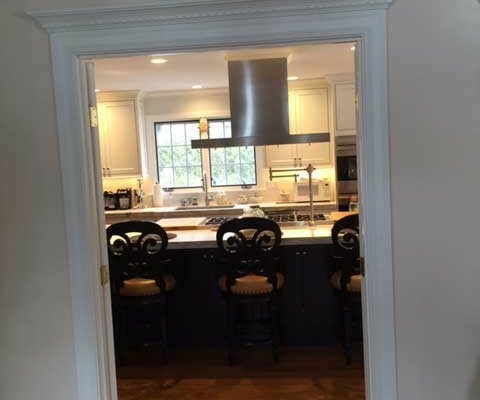 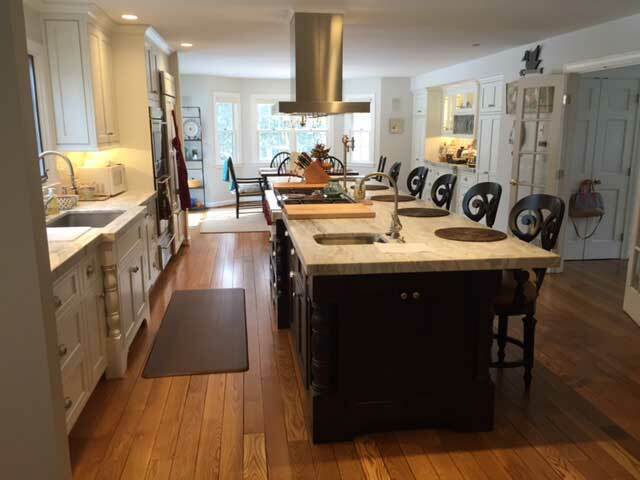 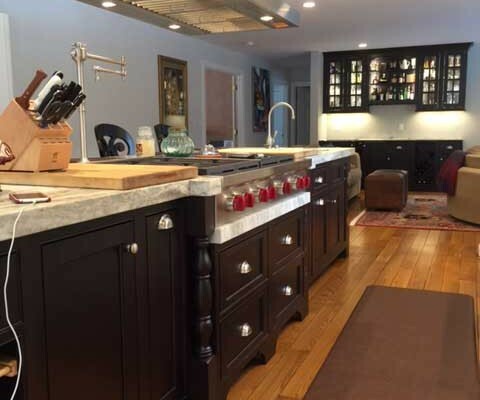 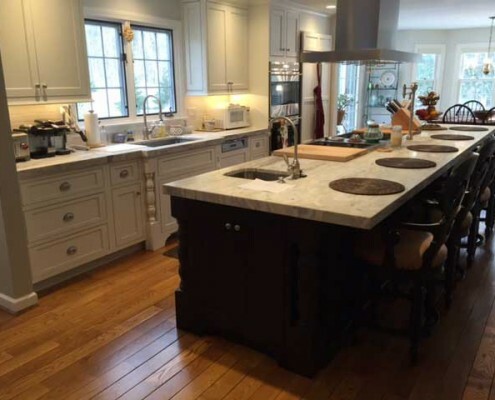 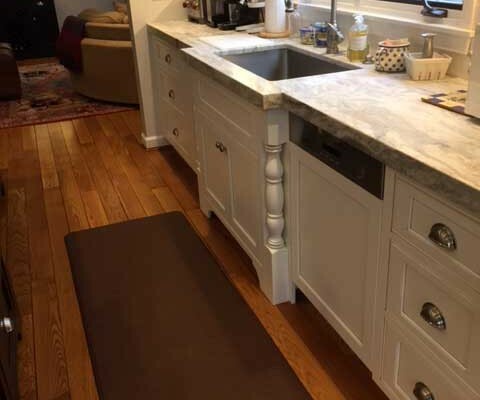 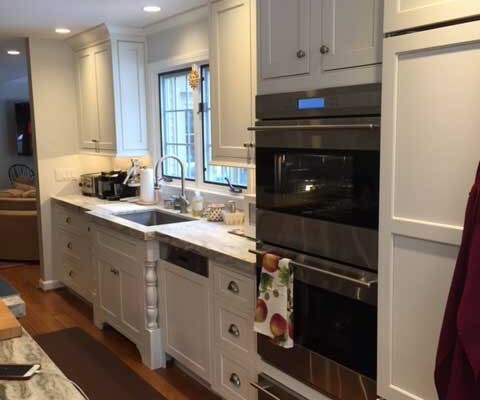 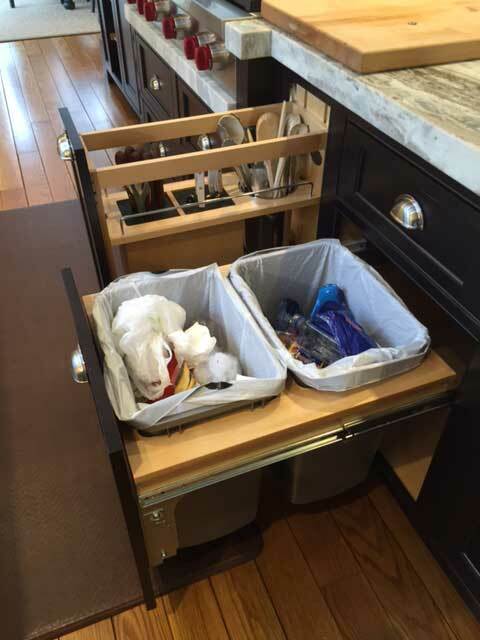 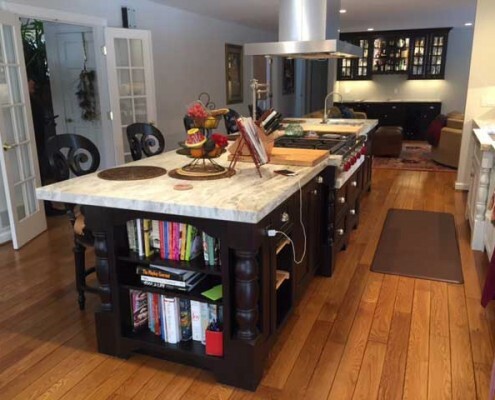 Check out the gallery of this fantastic South Windsor kitchen we just completed in South Windsor, Connecticut. 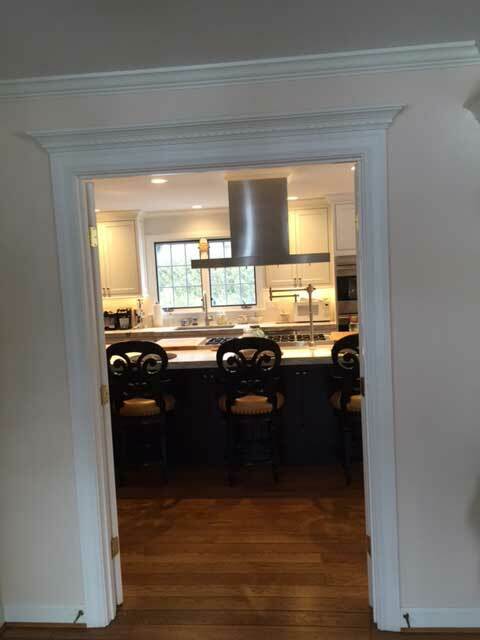 If you check the box we will add the email you provided above to our mailing list. 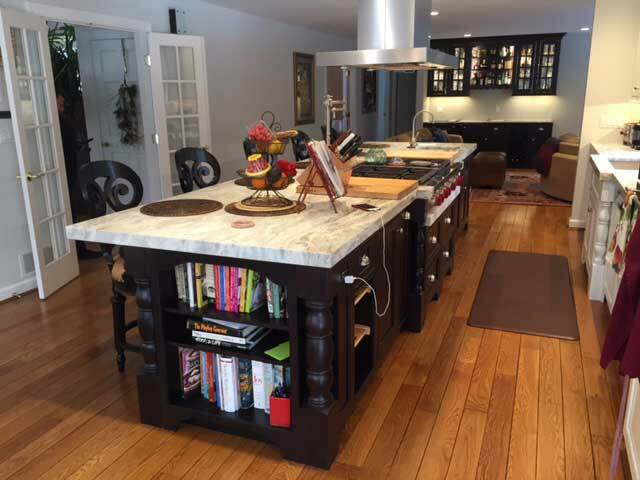 Check out our all new Website!